Beadlight is a British manufacturing company, focusing on design, quality and safety. We manufacture LED lights using our patented “Beadlight diffusion” which creates the finest LED illumination to read by. In 1997, Beadlight designed the first ever LED reading light for a commercial airliner (Virgin Atlantic). Over the last 20 years Beadlight has become a significant participator in the aerospace reading light market. We are a fast expanding company with in-house designers and engineers who strive to tailor lights to client requirements. We work with all the major airlines and seat manufacturers. 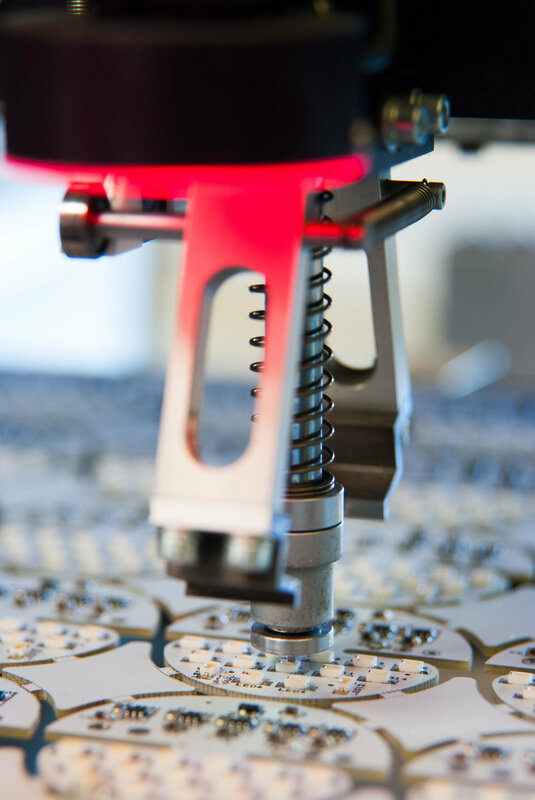 Manufacturing takes place at our Head Office in Oxfordshire allowing us to ensure the production of top quality products. In 2013, Beadlight was purchased by the Original BTC Group (one of the fastest growing companies in the UK: Sunday Times- December 2013) adding its core competencies in LED and diffusion technologies, to the strength of the Group. Beadlight’s techniques aid the seat designer in the application of LED and optics technologies including patented “Beadlight diffusion” to create the finest LED illumination to read by. In addition, the latest modifications allow the passenger to adjust the light from cool to warm on certain lamp models. We guarantee that the Airbus /Boeing qualification requirements are fulfilled as well as ensuring that light spillage is kept within the confines of the seat, to avoid disrupting fellow travellers. Beadlight designs, engineers and manufactures lights to the appropriate Airbus & Boeing qualification standards prevailing at the time; the base documents being RTCA DO-160, D6-36440, ABD0100 and FAR 25.853. As part of the service, our Certification Engineers plan and manage the qualification testing process of each light model and work with clients to provide the relevant documentation for the project. Our reading lights are often qualified by similarity to the tested model to offer airlines brand led customisation in the final specification of the light. Beadlight designs lights qualified for all Airbus platforms and Boeing platforms. 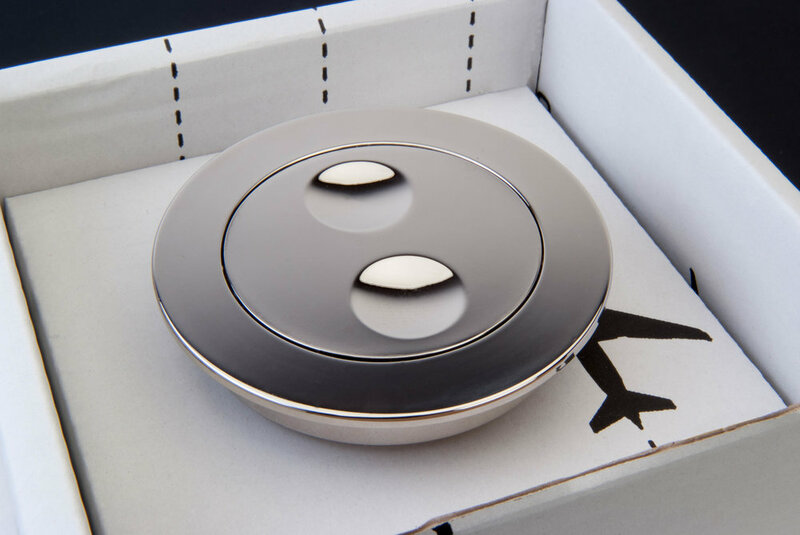 Beadlight is committed to producing high quality products. We are AS9100 and IS09001 accredited. We have a strong company ethos of continuous improvement and company development; this ensures that our processes are efficient and effective. 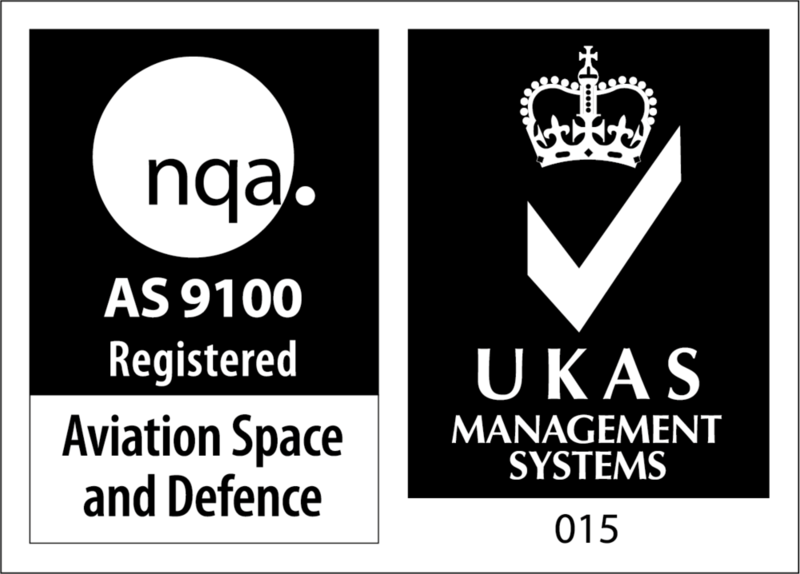 See the download link below for our quality certificate.